Home / Deals / How To / Trending / Jio Prime Membership: What it is, How to get it and FAQs! Jio Prime Membership: What it is, How to get it and FAQs! Hey Jio users! This is what you should do to get Unlimited Data, Calls and SMS after 31st March! So it's been about 6 months now from when Jio Welcome offer was unveiled, which gave free unlimited data, calls and SMS to subscribers. Later in December, Jio Happy New Year offer was launched, which sort-of continued the Welcome Offer, putting a High-speed data cap at 1GB per day. 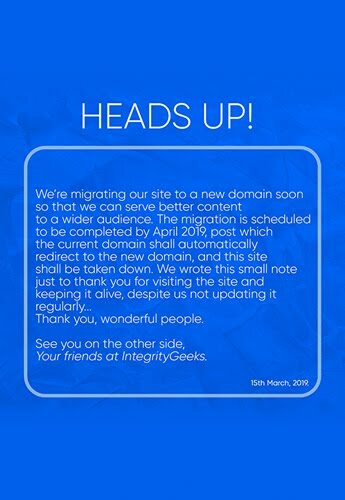 Now that the Happy New Year is set to end March 31st, the completely free services will come to an end. 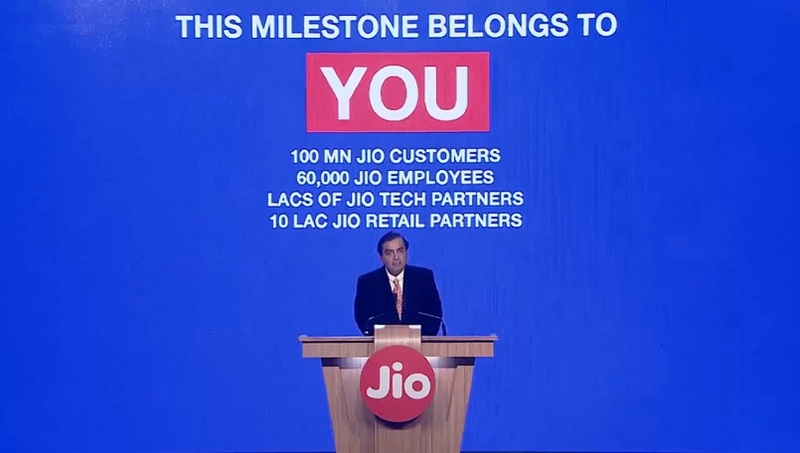 However, Jio now has over 100 Million subscribers, according to the Reliance chairman Mukesh Ambani. It's a prepaid plan that allows you (existing Jio customers) to get unlimited Data, Calls (National), SMS and Unlimited usage of Jio Apps Suite. The offer is the successor to Jio's Happy New Year offer and will be activated once the Happy New Year offer ends (i.e., 31st March 2017). Customers will pay an annual membership fee of ‎₹99 to register into the plan for 1 year. After paying this, customers can do a recharge of ‎₹303 every month to avail the unlimited services. How/Where can I register for Jio Prime? The registration for this plan will continue till 31st March, so be sure to register into prime before that. Doing a recharge of ‎₹99 will register your number for Jio Prime till April 2018. What is the ‎₹303 Plan? Unlimited Data: 1 GB high speed mobile internet and 1 GB WiFi from public Jio hotspots per day, after which internet speed decreases to 128kbps. Speed restores at 2 AM everyday. Happy Hours: Unlimited High Speed 4G mobile internet between 2 AM - 5 AM everyday. Unlimited Voice Calls: Unlimited local and STD voice calls, also while National Roaming. ISD calls are not free and one needs to recharge from the MyJio app with an ISD plan to make ISD calls. Unlimited SMS: 100 Local/National SMS per day (3000 SMS per month). Jio Apps: Unlimited access to all Jio Apps like Jio Cinema and Jio TV. What if I don't opt for Jio Prime? It isn't compulsory for every Jio customer to register into Jio Prime offer. If you decide not to join Jio prime, you can still continue to use your connection by recharging the plans of your choice from the MyJio app. Here's the list of all the plans. Jio Prime vs The competition? Telecom operators like Airtel and Vodafone have also introduced similar plans. For example, Airtel allows customers to make Unlimited Local and National calls alongside 1 GB 4G data for ‎₹345 for 28 days; but it skips on the free SMS and Apps like Jio Cinema and Jio TV. Vodafone and Idea have similar plans, but as of now, Jio has the cheapest offer on board. Should I get Jio Prime? Though it is a steep move from literally 'free' to ‎₹303 a month, the benefits offered with the pack more than justify the asking price. 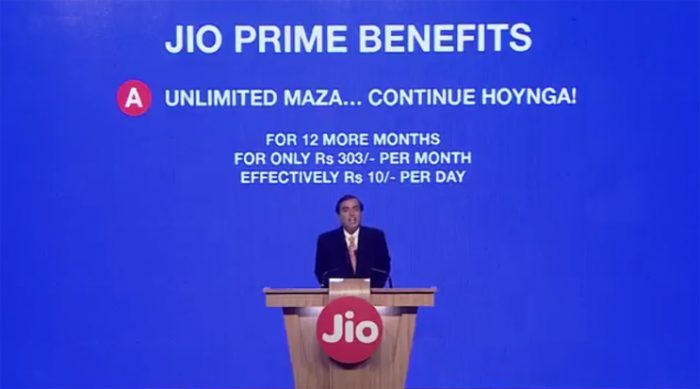 For roughly about ‎₹10 a day, you get unlimited data, calls and SMS, along with Jio Premium Apps. The only issue Jio needs to fix is their network strength and reliability, which Mr. Ambani has said, is being worked on. So, yes, we think you should be opting for the Jio Prime Membership. That's all for this article! 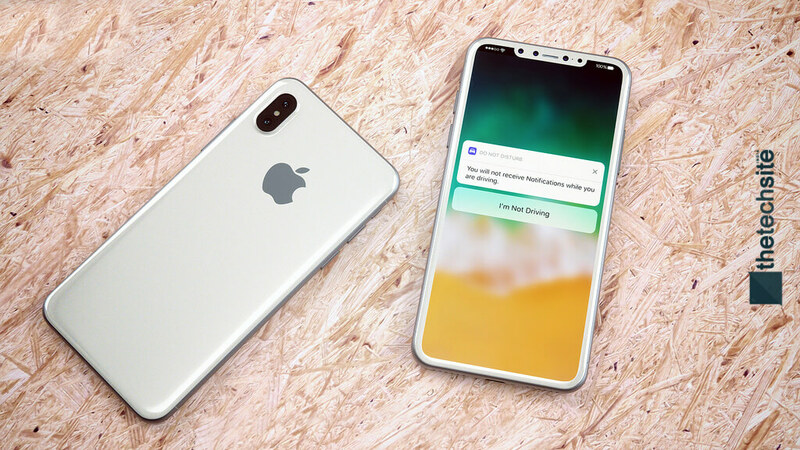 Be sure to share the article with your friends and drop your thoughts in the comments below.